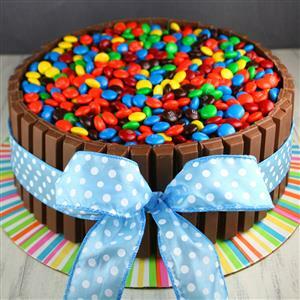 Send Kitkat with Gems Cake - 1kg to Chennai. Gifts to Chennai. Send Cakes to Chennai.